A delicious way to go green. Hippie&apos;s blend is subtly fruity with a hint of vanilla. This premium grade tea from China will brew a healthful green-yellow cup, and to preempt the obvious question: No, the leaves aren&apos;t for smoking. Make it precious: user cooler water (180° versus boiling) for 3 minutes. 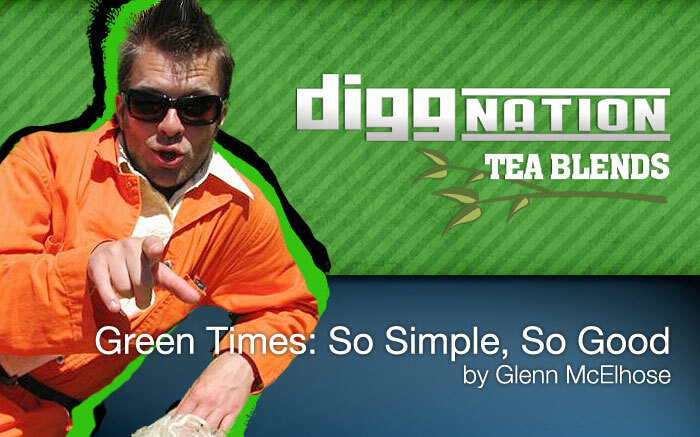 Love Green Times: So Simple, So Good? This is just one of 9 teas in this fandom. Check out the whole series.